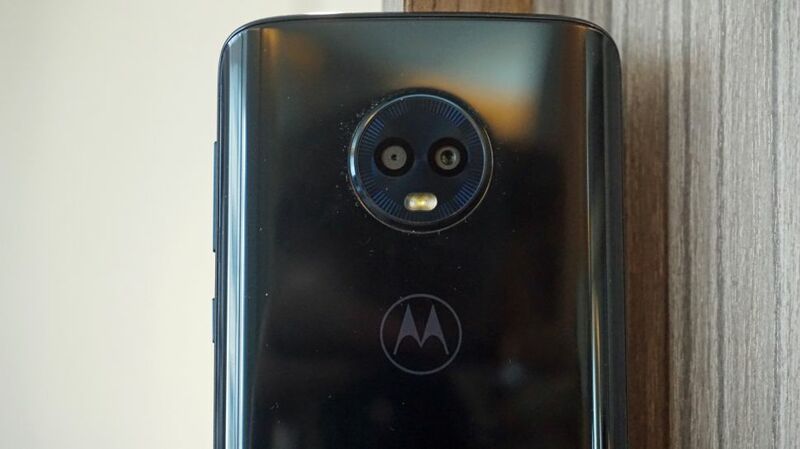 We’re expecting to see the Moto G7, Moto G7 Plus and Moto G7 Play in early 2019, but it looks like a fourth model is going to be joining them and it’s set to have a huge battery. 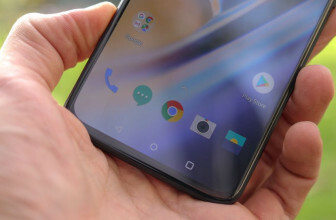 An FCC (Federal Communications Commission) filing for a Motorola phone with the model number XT1955-4 has been published and spotted by XDA Developers, and it includes mention of a 5,000mAh battery. That’s an enormous size, bigger than the vast majority of phones, but not unheard of from the company, as the Moto E5 Plus for example also has a 5,000mAh battery. While the phone isn’t named the Moto G7 Power here, that model number has been linked to the device in the past, so that’s probably what we’re looking at. There’s not much other useful information in the filing, but it does state that the phone is 159 x 76mm, with a diagonal of 167mm, as you can see in the diagram below. 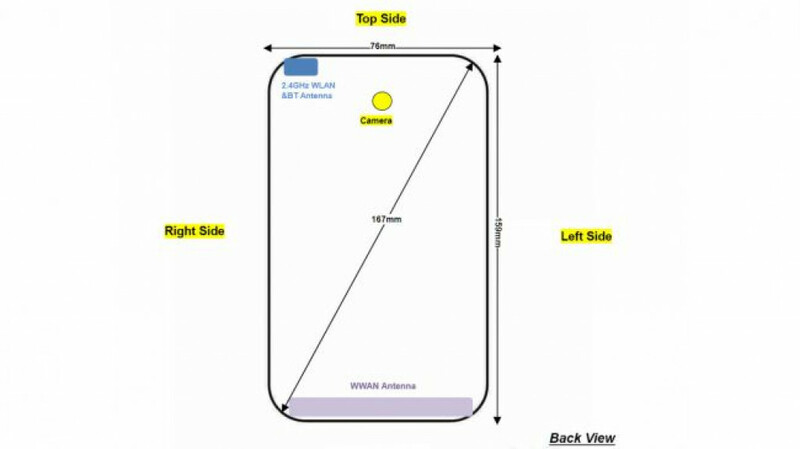 You can also see from the diagram that there’s just one rear camera. 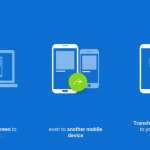 The Moto G7 Power is also listed as having NFC in some regions and while that’s all the filing tells us, a source speaking to XDA Developers has turned up more information. 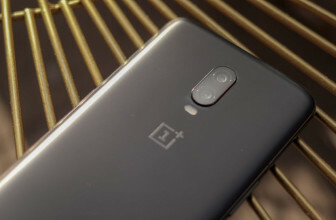 They claim that the phone has a Snapdragon 632 chipset and that there are versions with 2GB, 3GB and 4GB of RAM, and 32GB or 64GB of storage. 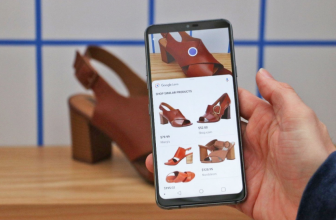 They also say that the Moto G7 Power has a 12MP f/2.0 rear camera and an 8MP f/2.2 front-facing one. The screen is apparently a 6.22-inch HD+ one, the phone apparently runs the Android One version of Android 9 Pie, and it’s said to come in indigo, ‘blush’, silver and black shades. Of course, we’d take all of that with a pinch of salt. The dimensions and battery size from the FCC listing are probably accurate, but the rest has to be taken as rumor for now. If these specs are accurate then the Moto G7 Power should be a lower mid-range handset, which is about what we’d expect, but one that could appeal to anyone who wants a massive battery in their phone.